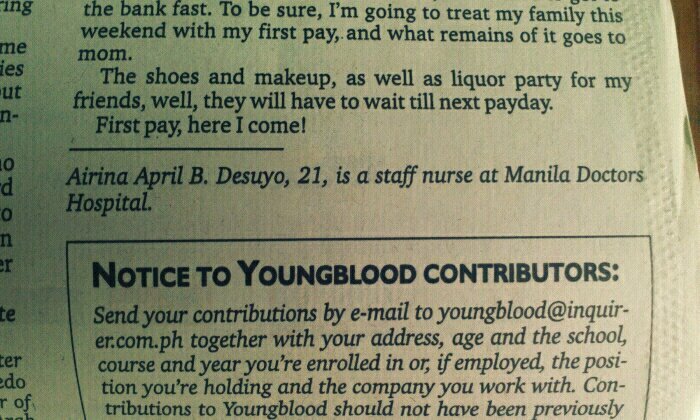 Overwhelmed: I’m in Young Blood! 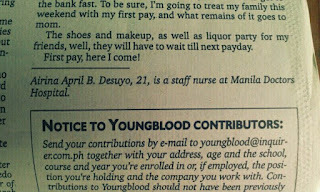 One of my articles was published in Young Blood. Like seriously, its the Philippine Daily Inquirer, my name is bloody parallel to the great Conrado de Quiros; I can just die now! 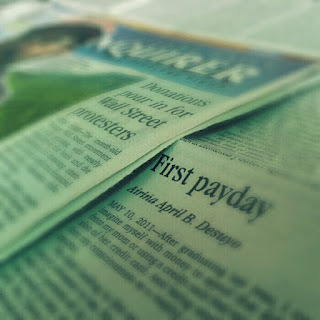 I can never describe how I felt today. “I’m happy” is an understatement. 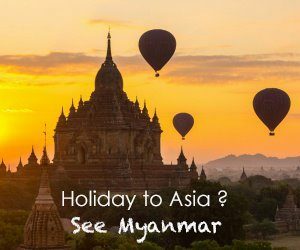 For the unedited article, click here.